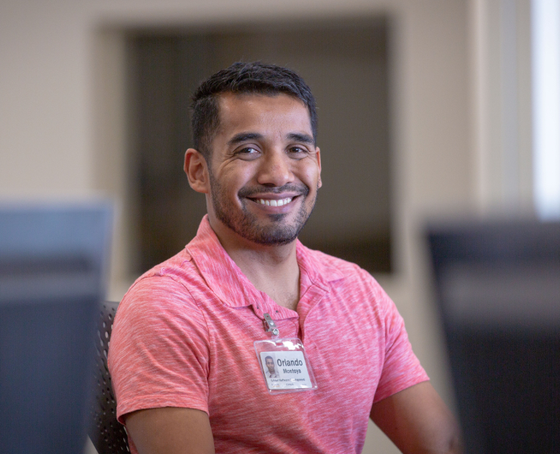 We want to get your career moving in the right direction, this information will help us help you get to where you want to go! We work at never forgetting that our quality self-move, self-storage, and closely related services and products are to improve human lives. We work at never forgetting that these collective services and products are for the do-it-yourself moving public. 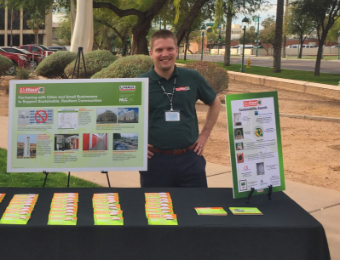 No idea is too small, and no endeavor too big on U-Haul's Information Technology teams. 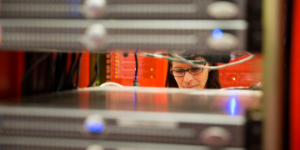 As an industry leader, our IT team members help deliver world class moving solutions. 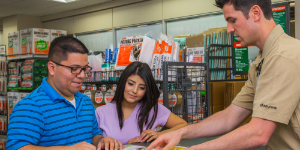 Customers are our top priority at U-Haul. 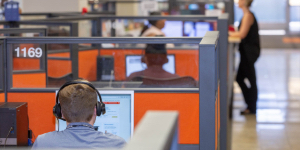 Join our team experts in helping customers through chat, email, or on the phone. 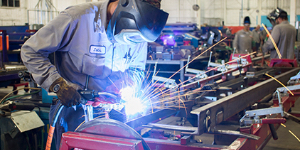 Equipped with advanced technologies our manufacturing team creates the moving industry's most cutting edge products from conception to launch. 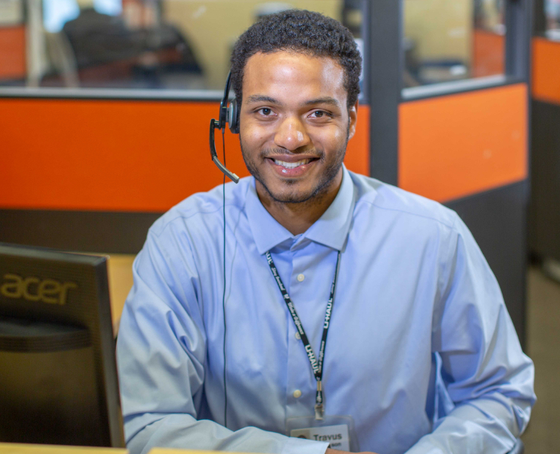 Interacting with customers first hand, our customer service representitives help people on a daily basis to provide a first class U-Haul experience. I was scared of coming into a corporate setting—I've been fighting that my whole life, but it almost feels like I've been training for this. It's pretty cool. 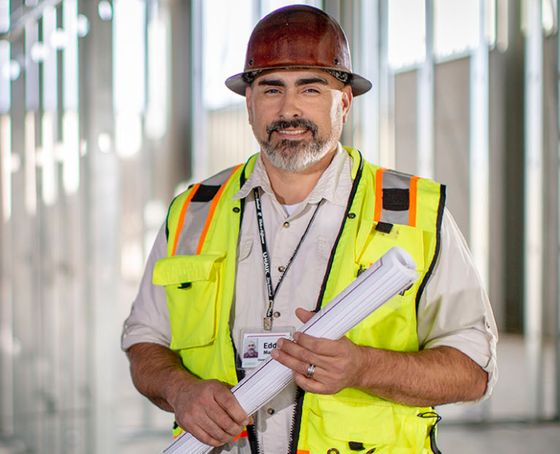 In my job, I oversee construction from the ground up to completion—all aspects of the project. My background is in hotel and restaurant superintendent, but when I saw this opportunity I jumped on it. I didn't know U-Haul had construction positions and I really liked that the company built their own buildings and had a separate division. Right now I am on a build in Houston that is a full city block and we are building six stories. Nobody would ever ask me to transfer to a different department because they know that I'm in love with the customer service I provide. I get to talk to people from a lot of different backgrounds, sometimes at stressful parts of their life. I might not be saving lives, but I'm helping people move their lives. Working here has changed my life and the lives of my family. I participate in Wellness Wednesdays, the Farmer's Market—love the local honey—and the most surprising benefit is education reimbursement. Knowledge is power and U-Haul is giving me the power. I have been with the company for 21 years. Originally it was just a summer job, I wasn't planning to stay for more than six months, but the opportunities just kept coming. And because of those opportunities, I kept getting more and more interested and that kept me going. I started out in the contact center answering phone calls for roadside service. After that, I was promoted to department manager, but after awhile I got an opportunity to switch to software development and that's what I love. I turned down management, I just want to be a developer. This is a company that you can stick with and grow with. On the development side, I've known people that have left the company and then decided to come back to the culture. The environment is friendly and open, and the opportunities for growth are just phenomenal. In the past, I worked on more general projects, but I've moved over to Moving Help and I like taking one program and really digging into what things we can improve. I create marketing goals—a strategy for the entire year, what we need to focus on, what we are going to do, what areas need to get worked on first, and then go on a monthly basis. I love when the goals come to fruition and I think "Oh my gosh! I did these things! It worked and I was a part!" The most surprising thing that I've learned at U-Haul is that I can do what I set my mind to accomplish. If you want to grow, you can totally do it here. Get your career moving with a company who empowers team members to the healthiest version of themselves! 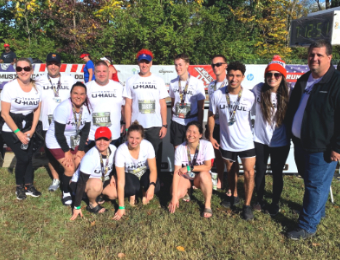 We provide robust wellness benefits, events and resources to help team members becomes the happiest and healthiest they can be. 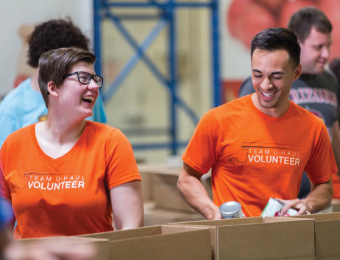 Through volunteer opportunities for our employees to in-kind donations of equipment, products, and services. 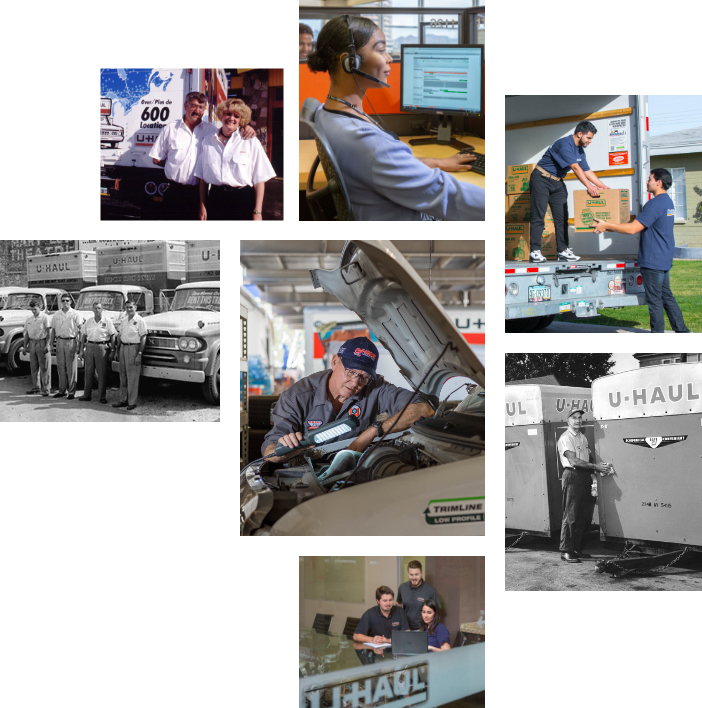 U-Haul is committed to helping the communities in which we do business in. We are a strong supporter of our troops, providing ample employment opportunities and partnering with military and veteran organizations to support and honor those who have served. We are committed to sustainability through environmental protection, social responsibility and economic efficiency. 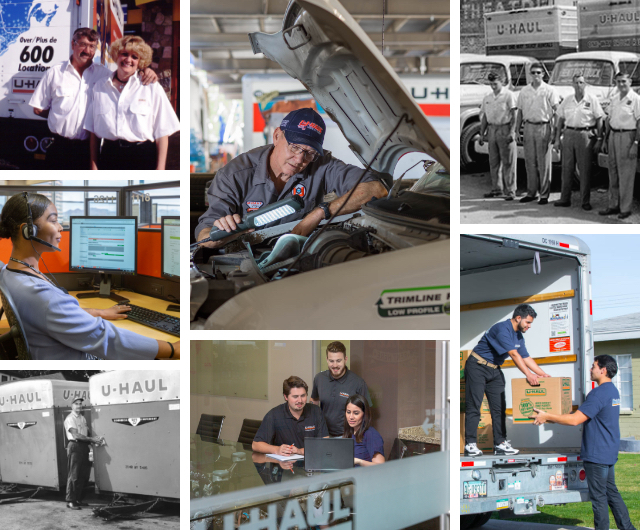 U-Haul is dedicated to continually improving the performance of our products, services, and activities. at a lower and lower cost. Copyright 2019 U-Haul International, Inc.